Great episode overall! The episode seems to signal a shift for the series towards more serious and darker situations and themes. 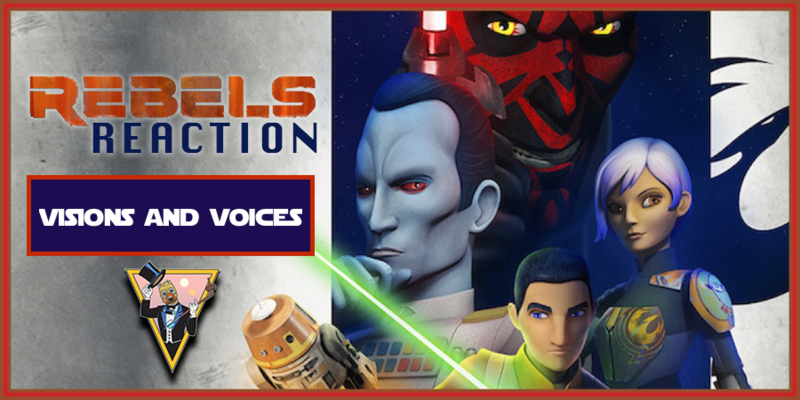 Will we see Obi-Wan Kenobi in Rebels!? All signs point to a show down between Maul and Kenobi. Lots of great opportunity for fun story lines and throughout the rest of this season.